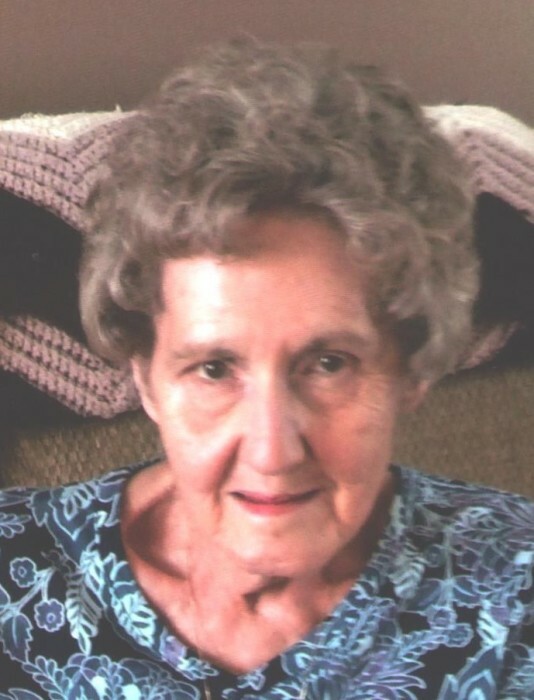 Gladys Jane Soltez, 90, of Ravenna, OH, formerly of Emlenton, went to be with the Lord on Tuesday Morning, January 15, 2019 at University Hospitals Portage in Ravenna. Gladys was born in Pittsburgh on November 26, 1928. She was the daughter of the late David and Stella Dietrich Weyman. Gladys was a member of the Memorial Church of our Father Episcopal in Foxburg. She enjoyed traveling, walking outdoors, playing cards and board games. She had a love for animals, especially dogs. She was an avid reader and a homemaker. Gladys was married in Pittsburgh on December 18, 1946 to Alex G. Soltez. The couple was married for 54 years. For the last 17 years of her husband’s life, Gladys was faithful “in sickness and in health” and was his compassionate and loving caretaker. Mr. Soltez preceded her in death on September 22, 2000. Surviving are two children, Bonita “Bonnie” Zaucha, of Pittsburgh, and Alan J. Soltez and his wife Ginny of Ravenna; two grandchildren, Matthew A. Soltez and his wife Kaila, of King George, VA, and Laura A. Soltez and her fiancé, Jason Graham, of Washington, PA, a great granddaughter, Addison Jane Soltez, as well as a number of nieces and nephews. In addition to her parents and husband, she was preceded in death by her son-in-law, Thomas Zaucha, and four brothers. Friends will be received at the Hile Funeral Home Inc., 1204 Kerr Ave., Emlenton, PA from 1-3 and 6-8 p.m. Tuesday. A funeral service will be held at 11:00 a.m. Wednesday from the funeral home with the Rev. Geoffrey Wild, Vicar of the Memorial Church of our Father in Foxburg, officiating. Interment will be in Big Bend Cemetery, Scrubgrass Township, Emlenton. Memorial contributions in Mrs. Soltez’s name may be made to Guiding Eyes for the Blind, 611 Granite Springs Rd., Yorktown Heights, NY 10598. For more information, or to send a condolence, please visit www.hilefh.com.